Smurfit Kappa had grown very successfully - largely through mergers and acquisitions. But to outrun organic growth, Smurfit Kappa needed to find a new way to grow. MCCP have been the research and planning agency for the Smurfit Kappa global brand initiative. They have brought rigour & game changing thinking which has supported the development of a very strong brand idea. They did this through real thought leadership in terms of team set up and management on a global level which added real local insight coupled with a strong global overview. They built a strong working relationship with the project creative director to define the idea and management team to deliver the idea, as well as putting in place a research plan that measures success.’ In short – someone you want in your team to deliver real change. Smurfit Kappa - From commodity play to strategic partner. 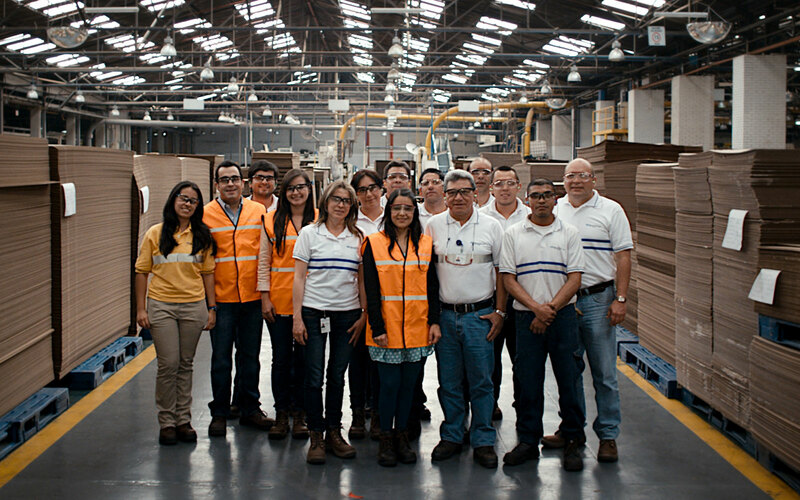 Following a very rigourous Discovery process, we found that Smurfit Kappa was considered by its customers to be experts and very action-oriented – and also very corporate and conservative. Even though they were acknowledged as valued experts, customers wanted them to be more proactive around innovation, helping to grow their own businesses. The choices we identified for Smurfit Kappa were either to continue being a strong player - or to change the game completely. Changing the game meant becoming a strategic partner, bringing insights and innovation to promote growth and to future-proof their clients. ‘Open the Future’ become the strategic brand idea. It was the brand-authentic galvanising idea, and we also created brand-shaped programmes for the business, helping it to live out the brand. The company now puts marketing at the centre of all growth-led conversations and continues to grow ahead of organic growth rates.